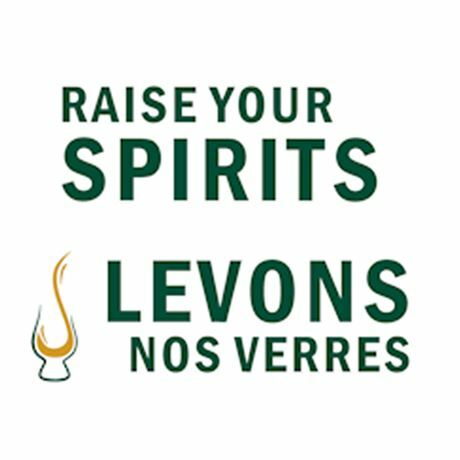 The 2019 New Brunswick Spirits Festival will take place from 19 to 23 November. A limited number of rooms are available at the festival group rate – book now and make sure to ask for the festival rate. Canada's oldest whisky (and spirits) festival is back again with a full five-day slate of events, including dinners, masterclasses, our Friday Showcase, the on-site ANBL store and exclusive Saturday masterclasses, all featuring our world-class presenters. We'll be adding a few more more details as we get closer to the show, so please check back often.